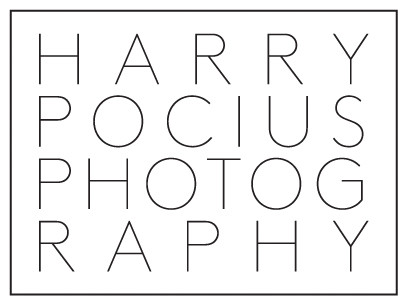 Harry Pocius Photography | Personal Branding Photography connecting you with your audience. Break free from your do it all yourself prison! 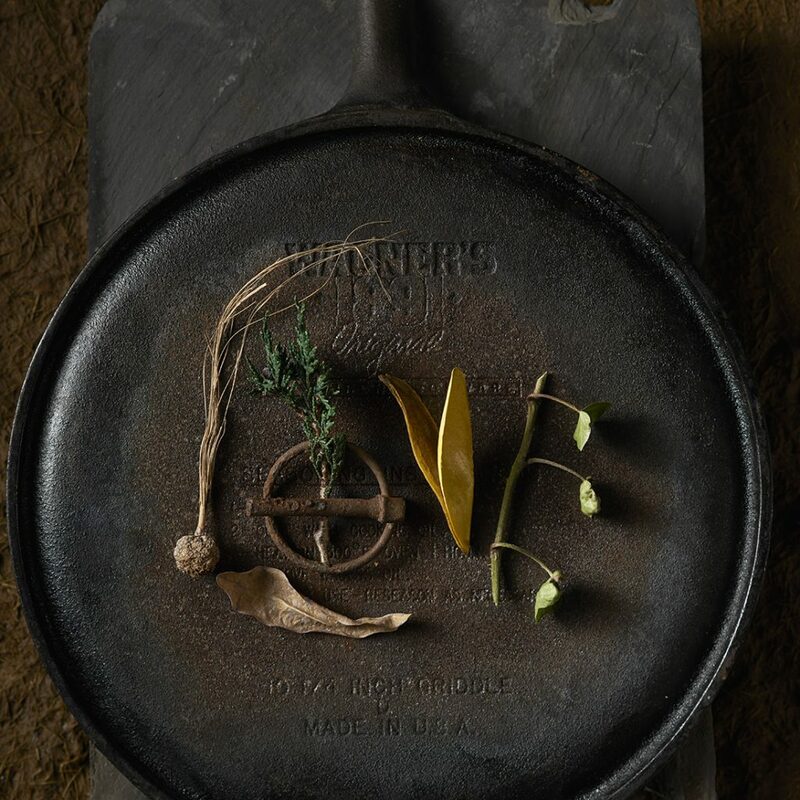 Who Needs Personal Brand Photography?